Finished 50′ privacy screen panel with hems and grommets measures 92″ high for an 8′ high fence. 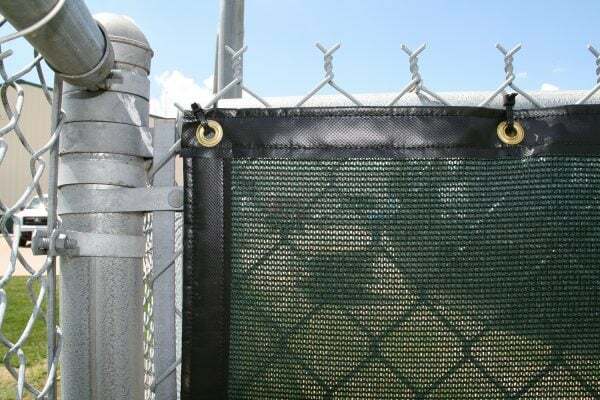 Privacy Screen is an inexpensive solution for athletic fields, dugouts, bleachers or any other location where shade or privacy is desired. Lightweight material is tear resistant and will not unravel. Privacy Screen is UV stabilized –will not fade or deteriorate from natural elements. Material is also resistant to mold and mildew. 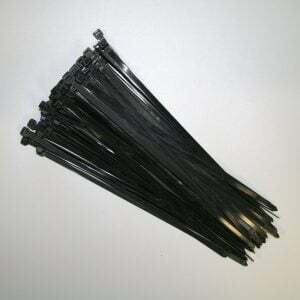 Material construction is 85-90% knit raschel and 100% High Density polyethylene fiber content. 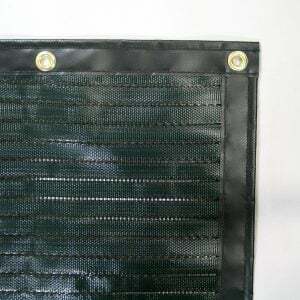 Finished panels are available in dark green or black. 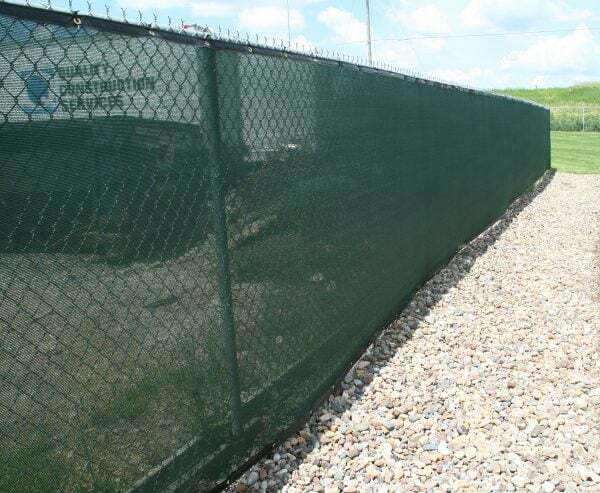 Finished panels are also available in 68″ height for a 6′ fence. Privacy Screen can also be purchased by the 150′ roll and cut-on-site making it quick and easy to install. Unfinished rolls are available in dark green, black, blue, brown or beige. 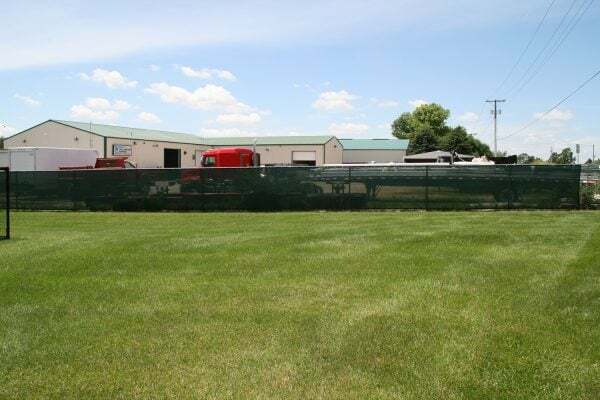 Choose from roll heights of 44″(4′ fence), 68″(6′ fence) and 92″(8′ fence). 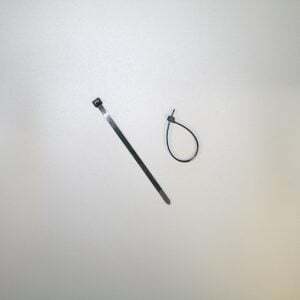 The Classic reinforced hem and grommets can be applied to any custom length to fit your application. 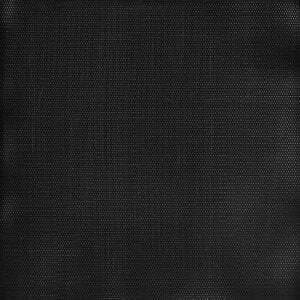 Please contact me with more information about: "Privacy Screen - Finished Panels".